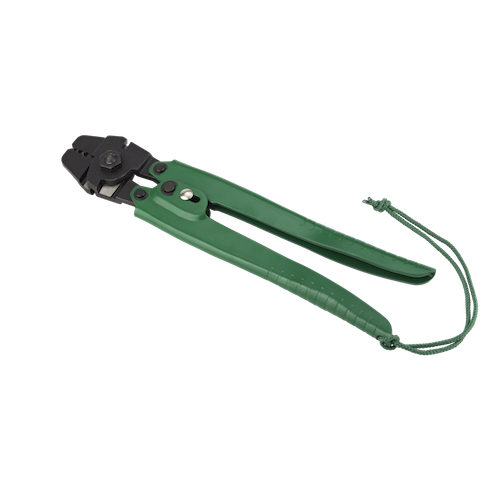 Miami Stainless Croc HS-10 Hand Swaging & Cutting Tool is specifically designed for use with copper and nickel-plated copper swaging sleeves and ideal for DIY or home renovation projects. The HS-10 incorporates both swaging and cutting functions to provide quick and easy installation. Note: Not recommended to high repetition use.